It is the new year and CES 2015 is upon us, with companies showcasing their innovative new devices. ASUS was one of the first to show off its new devices. The one which stole the show is the ASUS ZenFone 2, what’s new about it you ask? Well, its just that it is the first Android powered smartphone running with 4GB of RAM!! 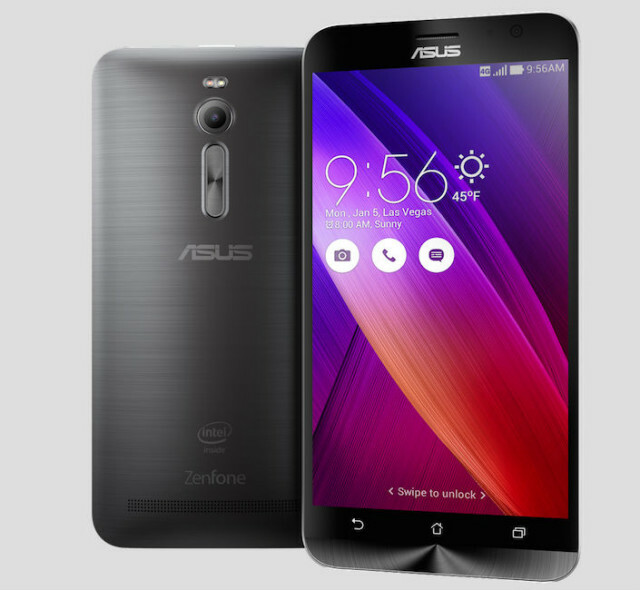 Other specifications for the ASUS ZenFone 2 include a 64-bit quad-core Intel Atom Z3580 chipset, a 5 megapixel front and 13 megapixel rear camera setup that features improved HDR and a dual-toned flash. The display is a massive (well pretty standard these days) 5.5inches 1080p display. The volume keys are at the back of the device, somewhat similar to that of the LG devices. On the software front, the device will be running on Android’s latest 5.0 Lollipop OS, with ZenUI on top. ASUS’s very own launcher has been tweaked as well, which does look pretty nice. The device will be available from March with a starting price of $199.9. This sounds like a really great deal with the price, but not sure if it will be the same once it reaches the stores. CM12 - Android 5.0 is finally here! !